A Nile cruise on the MS Amarco is sure to become an important memory for a markable voyage from Aswan to Luxor. 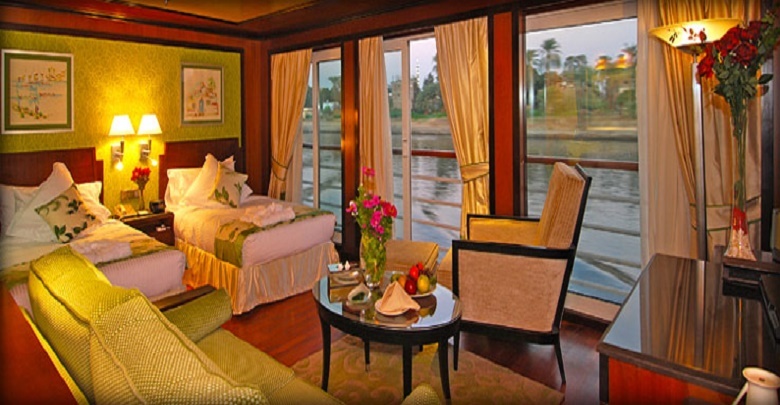 Ms Royal Lotus is a 5-star luxury Nile cruise, which will allow you to discover the ruins of Ancient Egypt. 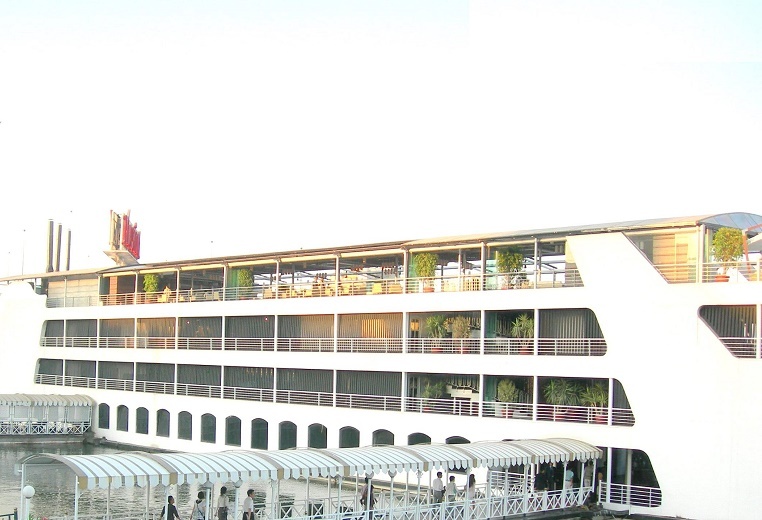 Enjoy your cruise down the Nile with the MS Movenpick Royal Lily. Steigenberger Minerva Nile Cruise is a 5 star modern deluxe Nile cruise sailing between Luxor and Aswan. On first day visit Philae Temple, Unfinished Obelisk and the High Dam around Aswan. Day next head to Abu Simbel. Fly from Sharm to Luxor or Aswan for a 5-day cruise on the Nile. Onboard you can feel the luxury and enjoy the sites. You`ll enjoy top-class service as you dine aboard the Nile Crystal, cruising past the glittering skyline of Cairo after dark. 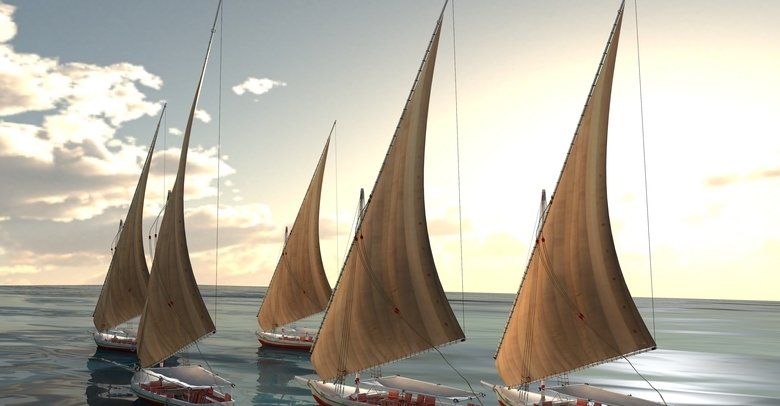 The Nile Maxim is built in the style of a flat pharaonic barge, conjuring up images of ancient Egypt.